The Yazaki Group takes pride in its top share of the global wire harness market. 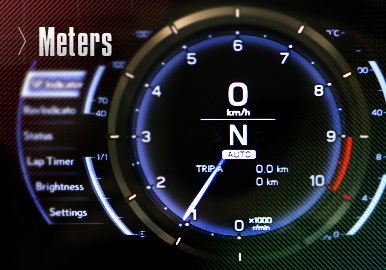 Found on every kind of car in Japan, Europe, America and everywhere else, automotive meters are familiar to drivers around the world. 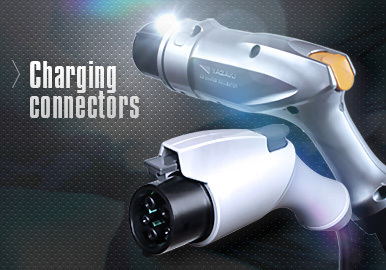 The highest quality charge connector from the company that knows all about quality and all about cars. 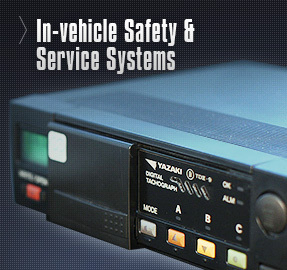 The tachograph, which records vehicle driving conditions, and the drive recorder, which captures images before and after accidents. 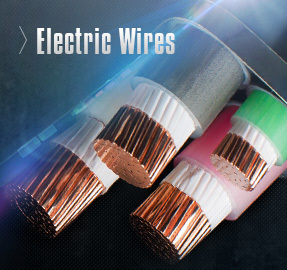 Over half a century of experience producing electrical power, communications and branch cable, and a vast array of electric wires. 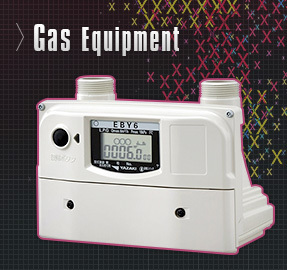 Development, design and production of gas meters, warning devices and other gas equipment that put safety first. 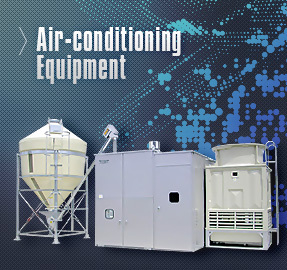 Air-conditioning equipment with low environmental impact thanks to the use of renewable energy and waste heat. 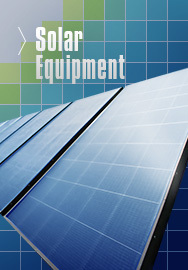 Solar water heaters and residential solar systems that use clean solar energy that emits no CO2. 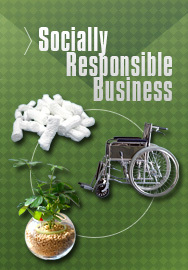 Challenging new ventures in nursing care, agriculture and the environmental and recycling business domains. December 5, 2017CSR Report 2017 was published. August 25, 2017The Closing Ceremony of Yazaki EDS Samoa Ltd.
February 15, 2016Social & Environmental Report 2016 was published. January 11, 2017Yazaki among "2016 Top 100 Global Innovators"
January 29, 2016Social & Environmental Report 2015 was published. December 12, 2014Social & Environmental Report 2014 was published. November 12, 2013Social & Environmental Report 2013 was published.